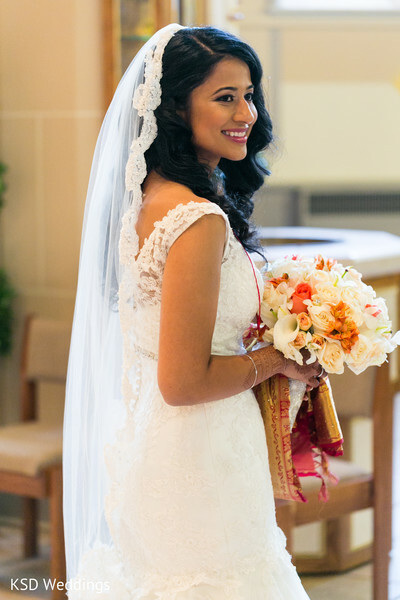 New York weddings featuring gorgeous couples and photographed by KSD Weddings always deserve an extra round of applause. 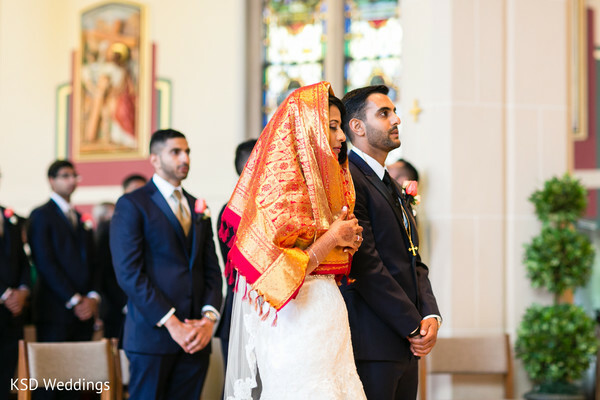 We’re swooning over every spiritual detail of this lovely ceremony at the Cure of Ars Church. 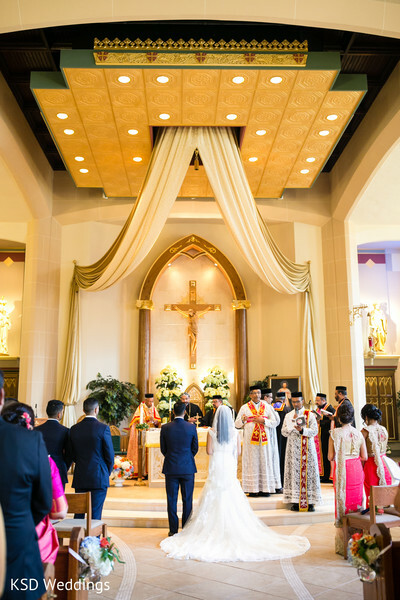 The bride and groom exchanged their vows surrounded by royal draping and a plethora of pastel blooms lining the aisles by Feriani Floral - Dana Souferian. We can’t think of a more serene location to get married in. 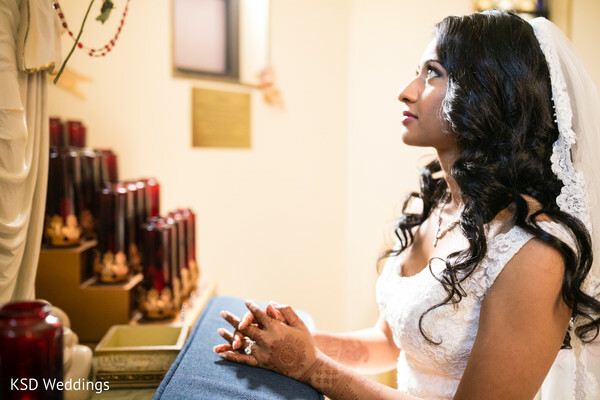 Jenice and Jobin glowed as they took their sacred vows at the majestic altar. 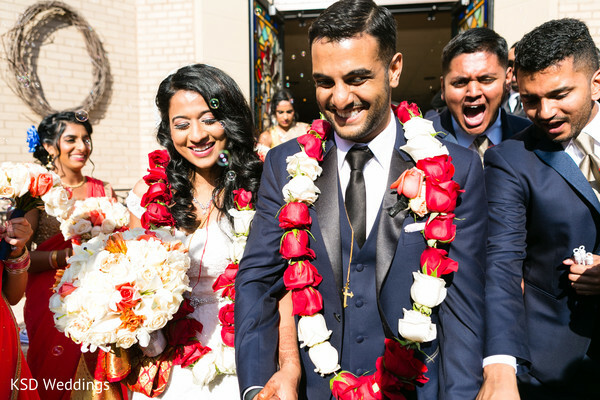 When the couple were pronounced Mr. and Mrs. they rushed outdoors and were greeted by hundreds of well wishers thrilled for the newly betrothed lovebirds. 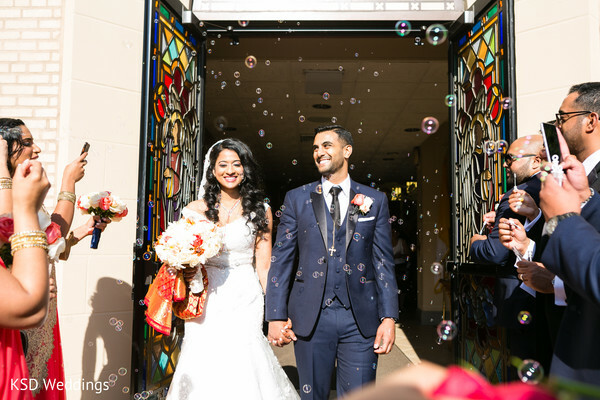 They made their adorable exit as oodles of bubbles floated playfully around them. 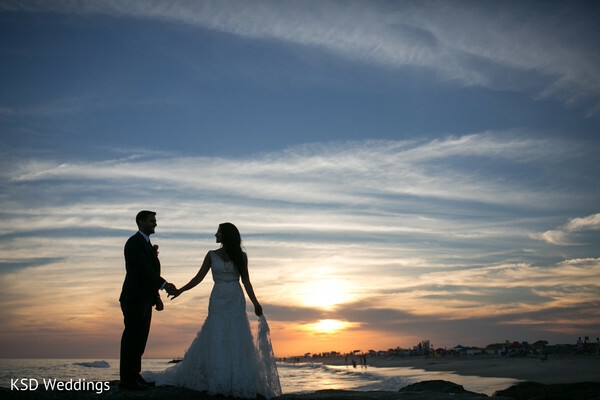 After the ceremony, they posed for some classic portraits drenched by the magical sunset. 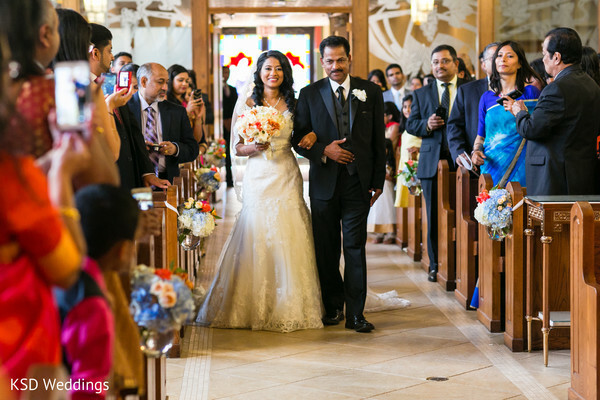 Head over the full gallery by KSD Weddings and get lost in all the charm yourself. Up next is the banging reception bash with beats provided by DJ Vik - Vik Patel! 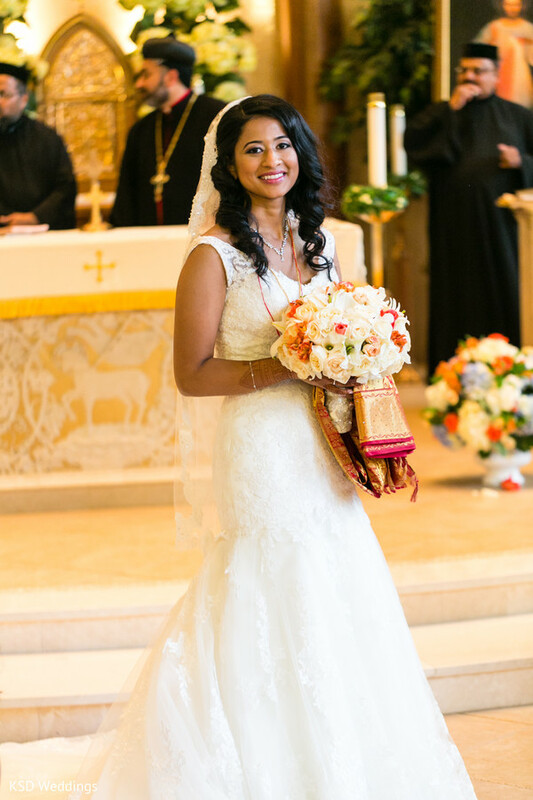 KSD Weddings, DJ Vik Events and The Sands Atlantic Beach are members of the Platinum Guide. Love what you see? Explore their portfolios.